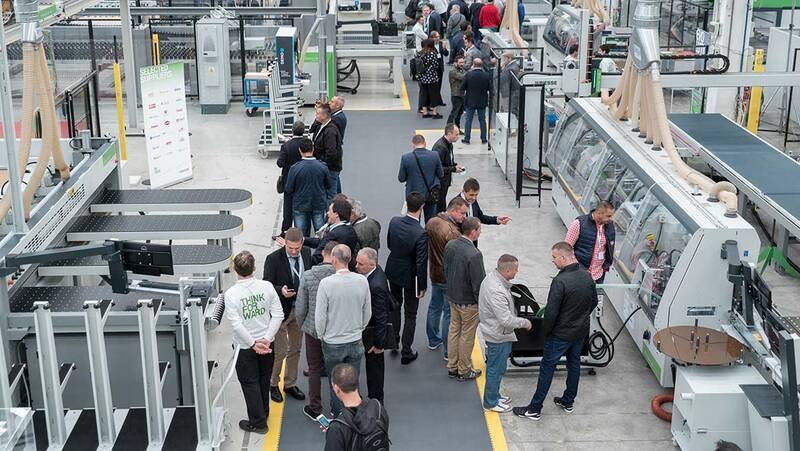 4000 visitors were recorded as having attended the 2017 edition of Biesse's Inside, one of the main points of reference in the second half of the year in terms of events for the sector dedicated to machining wood and technological materials. 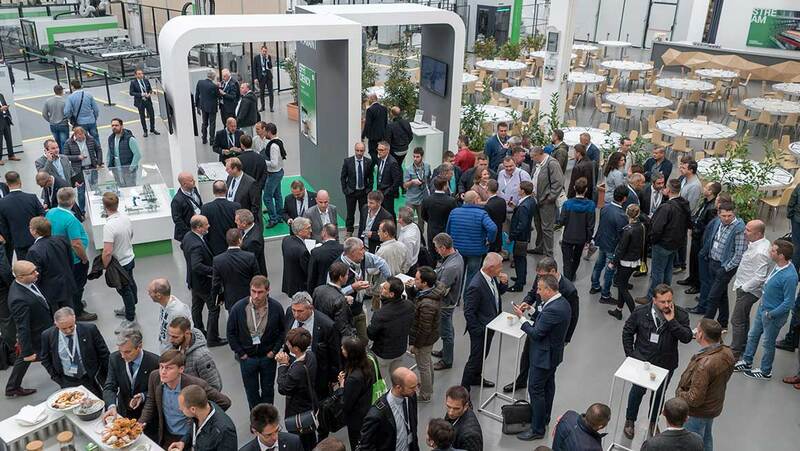 We are extremely proud that our event has proved so popular among our domestic and international colleagues in the woodworking machinery industry; Inside is a key date for us, and we put a lot of care and attention into its preparation. 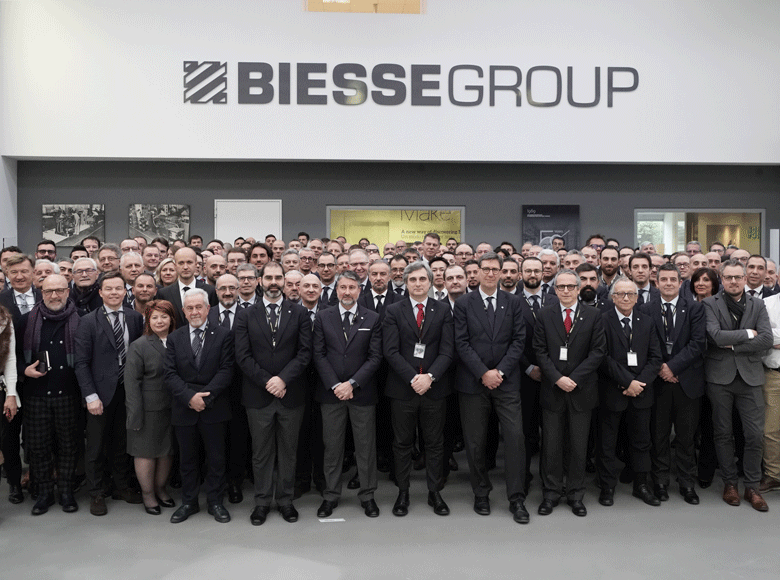 "We are extremely proud that our event has proved so popular among our domestic and international colleagues in the woodworking machinery industry; Inside is a key date for us, and we put a lot of care and attention into its preparation," says Federico Broccoli, ‎Biesse Wood Division Director/Sales & Subsidiaries Division Director. 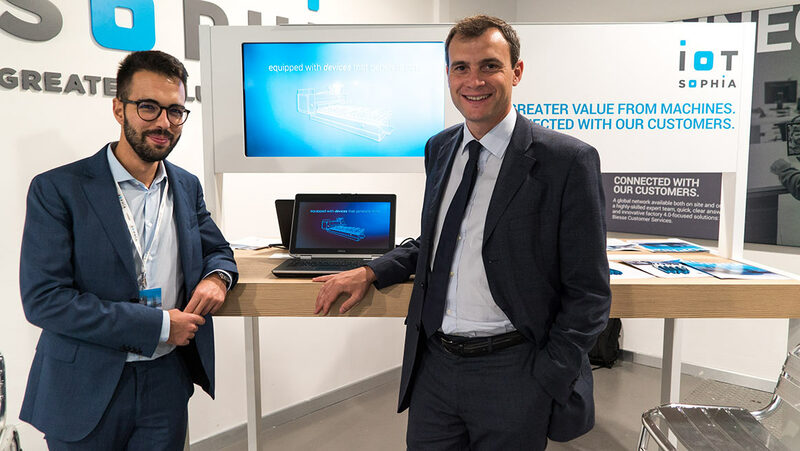 "We closed the event with 29.2% more incoming orders than last year, an extraordinary result that serves as testament to the reliability of our technologies and the expertise of our staff." 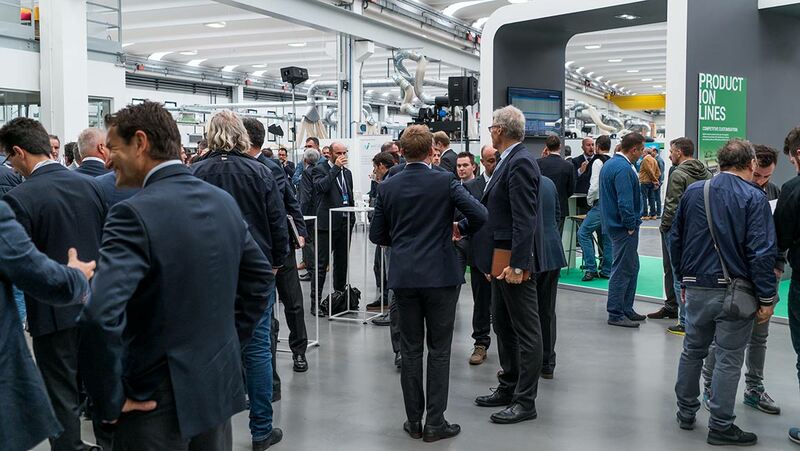 The seminars at the event were of significant interest to visitors, with more than 600 people in attendance. 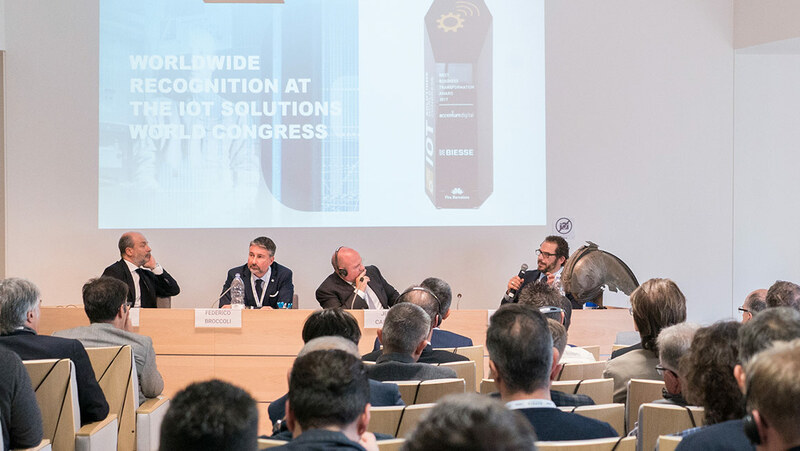 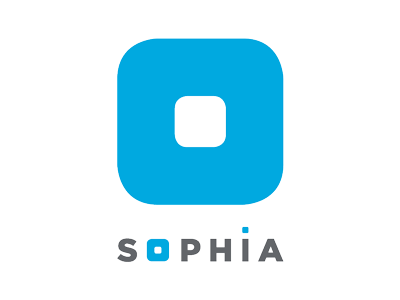 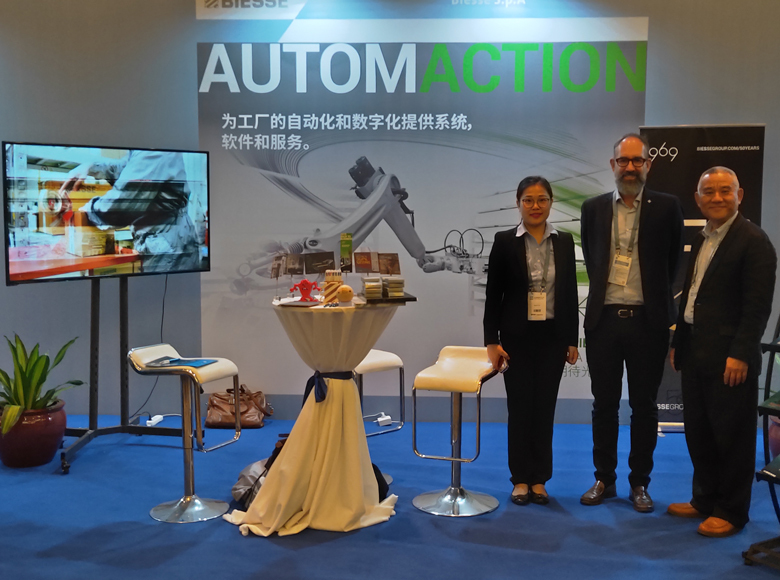 The presentation of SOPHIA, the new Biesse service platform developed in collaboration with Accenture, was particularly popular, and saw the participation of Jean Cabanes, Industrial Equipment Global Lead for Accenture, who is also a prominent figure in the Industry 4.0 field. 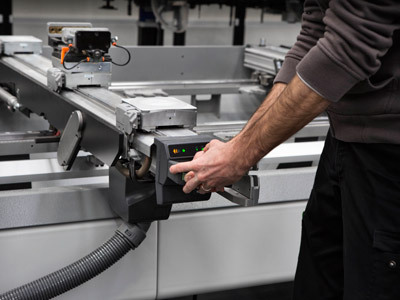 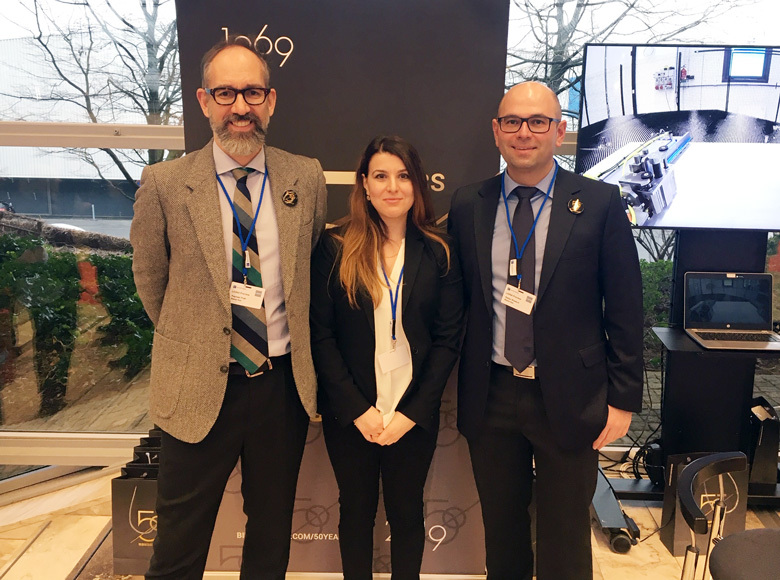 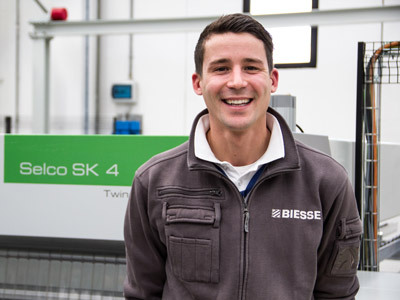 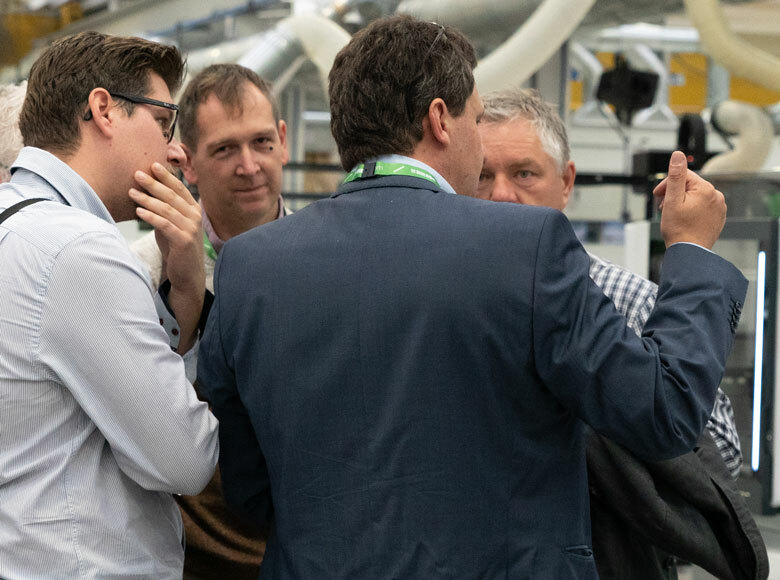 A host of demos were also requested for B_AVANT, the BiesseSystems supervisory technology for the integrated and efficient management of production facilities in accordance with specific machining requirements. 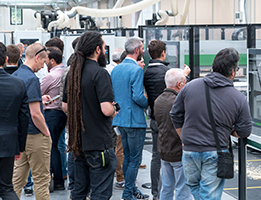 The technologies in the Tech Center were also running at the event, and the production lines on display received many visitors. 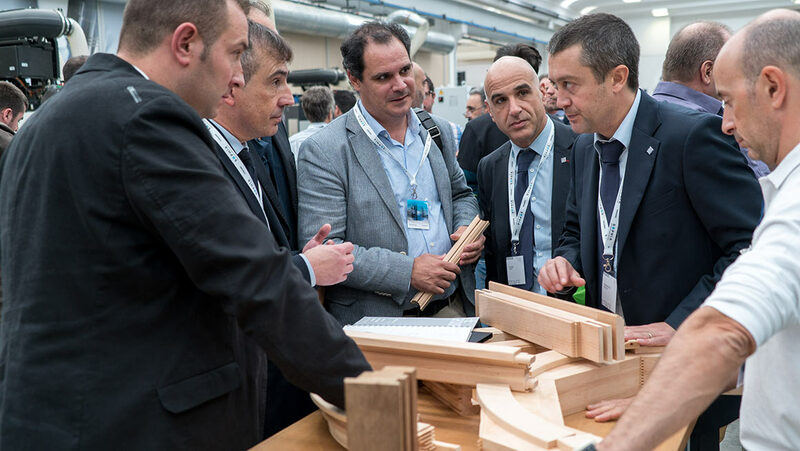 The superb result achieved by Inside 2017, which reflects the Group's performance in general, saw a significant organic growth in sales in the wood sector (+ 21.5% in September 2017 compared to the previous year), with a resulting increase in the company's market share in every business division.